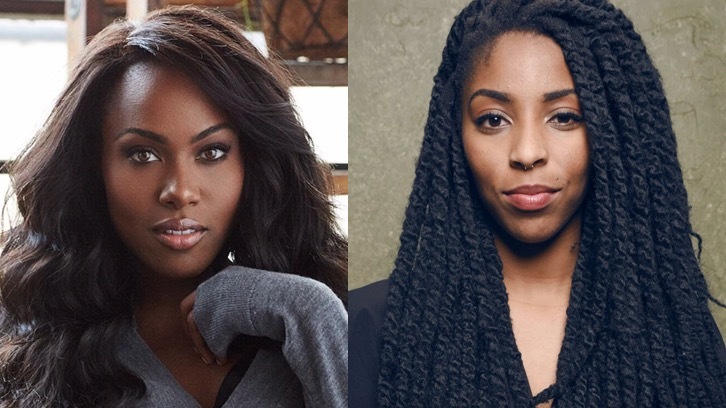 VANCOUVER, BC – Jan. 14, 2019 – DeWanda Wise and Jessica Williams have entered the fifth dimension. Wise and Williams are the latest to star in an upcoming episode of CBS All Access original series THE TWILIGHT ZONE. The episode will also feature Lucinda Dryzek, Jefferson White and Jonathan Whitesell. Previously announced cast includes host and narrator Jordan Peele, as well as John Cho, Greg Kinnear, Sanaa Lathan, Kumail Nanjiani, Adam Scott, Alison Tolman, Jacob Tremblay and Steven Yeun. DeWanda Wise currently stars as Nola Darling in the Netflix adaptation of Spike Lee’s “She’s Gotta Have It,” which will return for a second season in 2019. Previous television credits include FOX’s “Shots Fired,” WGN’s “Underground,” “Boardwalk Empire,” “The Good Wife,” “The Mentalist” and “Law & Order: Special Victims Unit.” Wise’s film credits include the upcoming comedies “Someone Great” and “The Weekend.” Wise executive-produced and starred in “How to Tell You’re a Douchebag” and has also appeared in “Spinning into Butter” and “Precious.” She is the writer of the short film “Where You Go,” and is also an accomplished stage actress, appearing in productions in New York, Los Angeles and regional theater companies across the country. 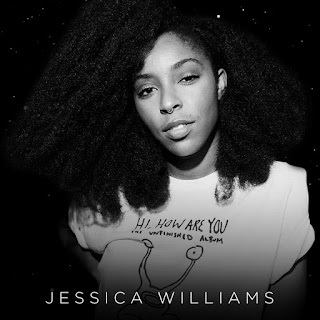 Jessica Williams is the co-creator of the popular live show and podcast “2 Dope Queens,” which have aired as hour-long specials on HBO and will return with four new specials next month. Williams can soon be seen in “Corporate Animals,” which will premiere at this year’s Sundance Film Festival, as well as “Booksmart,” and will star, write and executive produce an upcoming SHOWTIME comedy. 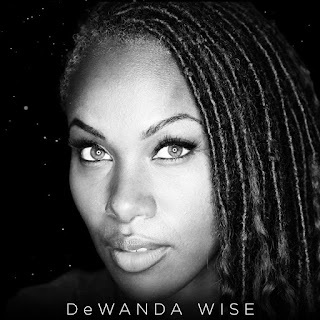 Her past television credits include “The Daily Show,” where she was the first African-American woman and youngest correspondent to date, HBO’s “Girls,” and Nickelodeon’s “Just for Kicks.” In film, Williams was most recently seen in “Fantastic Beasts: The Crimes of Grindelwald,” Netflix’s summer 2017 release “The Incredible Jessica James,” and “People Places Things.